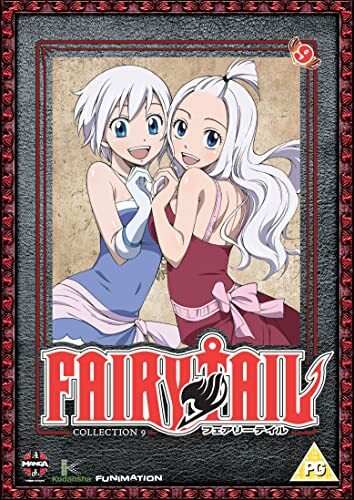 New review for Anime UK News, covering the ninth collection of Fairy Tail. 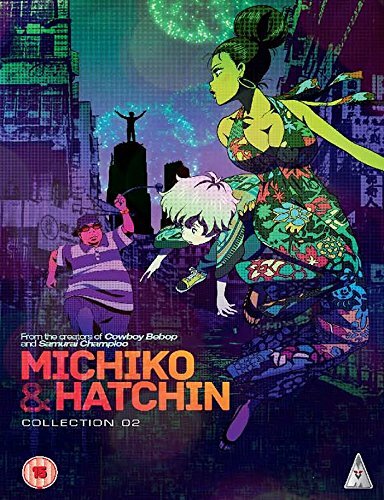 A new review on Anime UK News, covering the second and concluding part of Michiko & Hatchin. A new MyM Magazine out now. Reviews from me cover JoJo’s Bizarre Adventure, Akame ga KILL! and Yu-Gi-Oh! The Beginner’s Guide to Anime, No. 94 – Cute High Earth Defense Club LOVE! 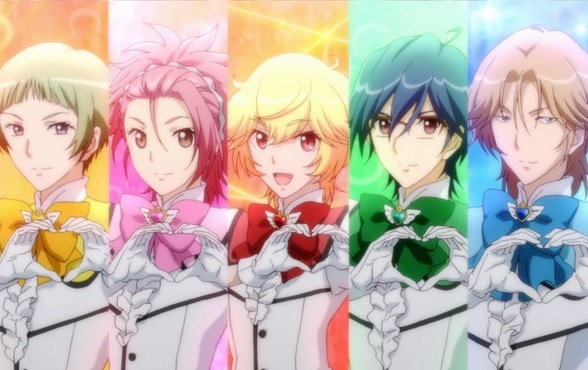 “The Beginner’s Guide to Anime” this week covers the magical boy series Cute High Earth Defense Club LOVE! A new review for Anime UK News, covering the latest edition of The Anime Encyclopedia. 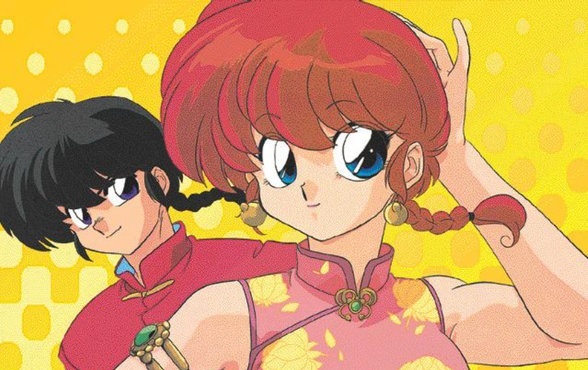 “The Beginner’s Guide to Anime” this time covers gender-bending martial arts series Ranma ½. “The Beginner’s Guide to Anime” this week covers vampire comedy Blood Lad.